Need to sell tickets online? Ticketor is all you need. It allows you to build a ticketing website in less than 15 minutes. 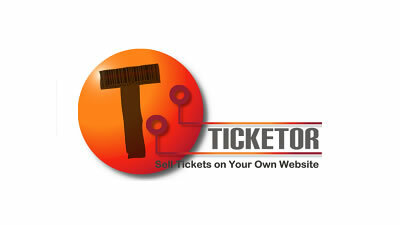 Ticketor provides a complete service: your own, custom, full featured online box-office and official website.